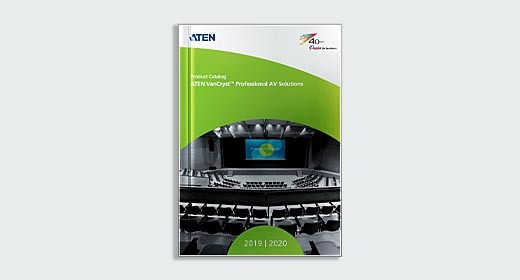 All our product guides are available for fast download via our cloud services, or can be viewed using flash player. 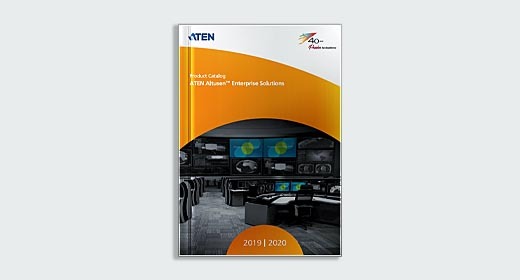 This is the compilation of our product application case study or success stories created to help our business partner or customers do business more efficiently and flexibly. 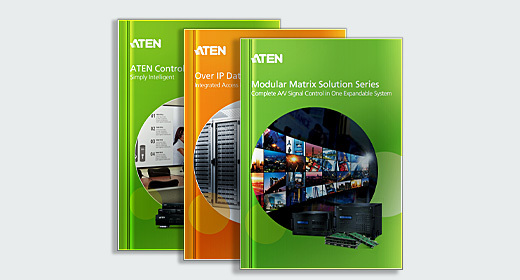 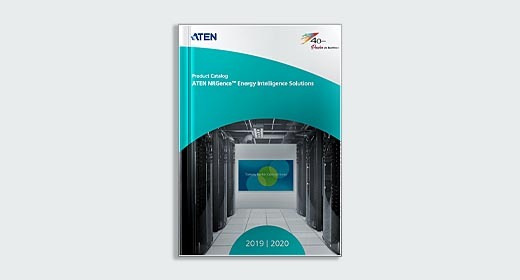 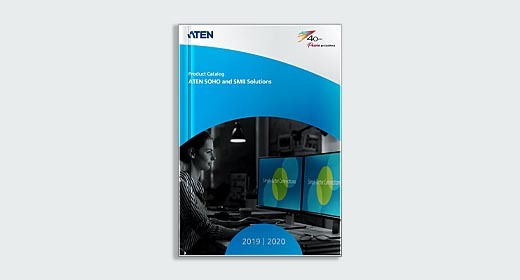 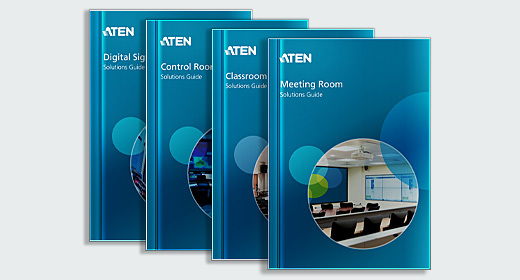 ATEN offers a range of Product Series Guides to give you an overview per product series or solutions.